A New Era Begins! 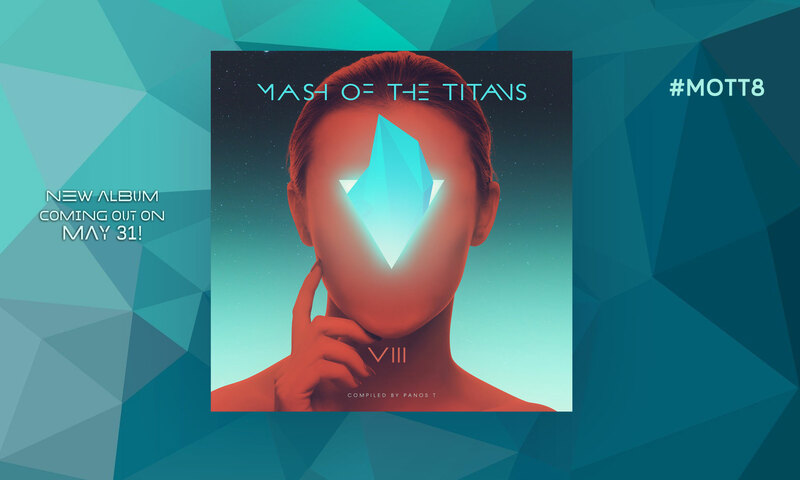 MASH OF THE TITANS 8 is happening and here is the stunning cover of the album based on a gorgeous illustration by Anxo Vizcaino! The album will be out on May 31! There will be a contest announcement in the next couple of weeks! Stay Tuned!